Do you have more cars than your garage can handle? Are you looking for a good way to showcase your car collection? 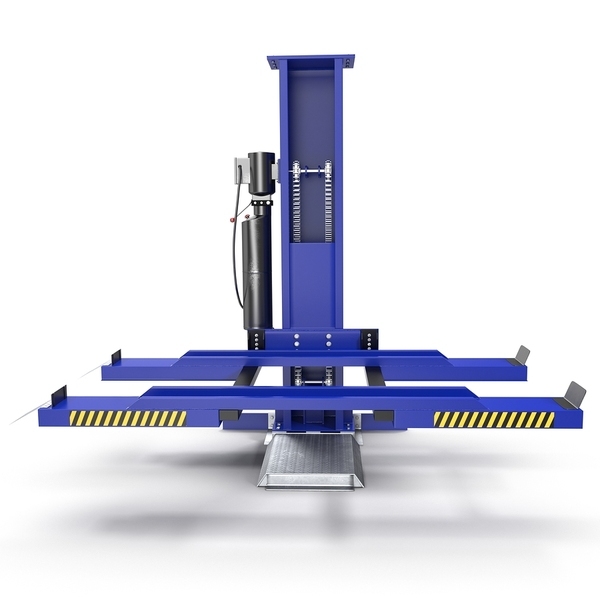 Your garage may be in need of a car lift or elevator. These are similar to the lifts in your mechanic’s shop that lifts the car so that it can be worked on, but they're made for residential use. If you don’t like the idea of going up, you may decide you’d rather go down instead. Underground garage storage space is catching on as a trend. This allows you to safely store cars that you’re not interested in showcasing or using right now. For example, if you have an old classic car that’s touchy in the winter time, you might choose to winterize it and then store it beneath the garage, leaving a different car out for regular use. A garage is a pretty large space, and even with cars there, it can make a great place to hang out with your friends. Put in a little work and organization, and you can easily create a semi-enclosed sitting room that’s great for visiting with friends when the weather is nice. Some heavy cabinets and shelves that are made for garage use can help you organize your clutter so that it’s out of the way. From there, it’s a simple thing to bring in a sofa, chairs, a television stand, a set of speakers, or whatever else will make the room into a place for you to relax and have fun. You probably already have an electric garage door opener. Most homeowners do. But do you have a smart garage door opener? As the Internet of Things has grown in recent years, the garage has also gotten a high-tech upgrade. These days, you can open and close your garage door from your smartphone, even from a remote location. You can open an app and check to be sure that you remembered to close the door on your way to work in the morning or set a timer so that the garage opens for your school-aged child around the time they get off the bus in the afternoon. 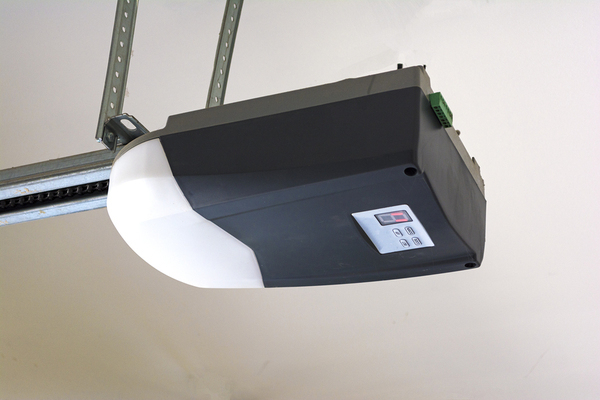 You can also find smart garage door openers that come with automatic lighting or parking assistance lights. Taking your garage from lackluster to luxury can give you a whole new appreciation for the space and its various uses. For more information about garage upgrades, schedule your free design consultation today.